The English actress Keira Knightley is set to play the legendary fashion icon Coco Chanel. She received the invitation from the author of the short film – Chanel’s famous designer and art director Karl Lagerfeld. According to The Guardian, this is how the 100th anniversary will be celebrated. The shots will be taken in Deauville – the luxury French resort where in 1913 Coco Chanel opened her first fashion boutique that was financed by her lover – Arthur Capell. Stella Tennant, Caroline de Maigret, Tallulah Harlech and Brad Koenig will also take part in the short film. The premiere will be in May 2013 at Chanel’s show in Singapore. 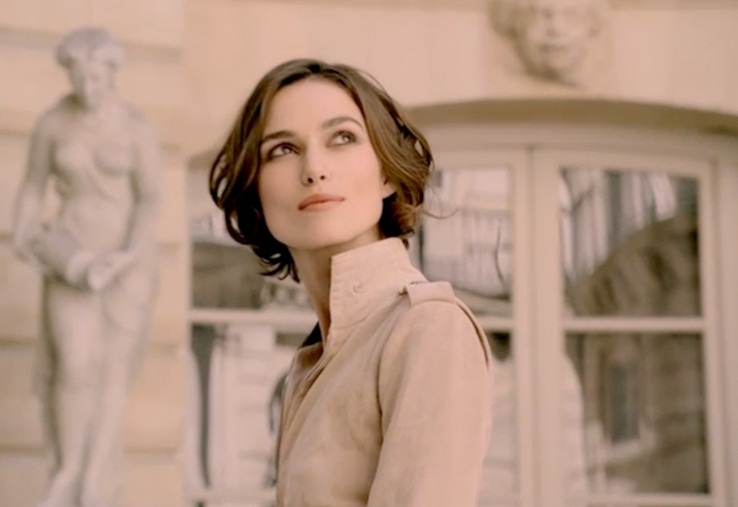 Keira is a face of the perfume Coco Mademoiselle. 79-year-old Lagerfeld already shot a moviee about the legendary fashion brand – The Tale of a Fairy in 2012. 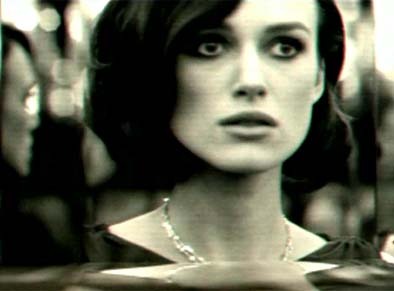 Keira Knightley was born 26 March 1985 in Teddington. After her successful role of Anna Karenina, it is expected that she will perform excellently again. Other movies that she took part in are “Pride and Prejudice”, “Pirates of the Carribean”, “A Dangerous Method”, etc. Other actresses that played Coco Chanel are Anna Mouglalis and Audrey Tautou.